I know it's been a few weeks since I posted any old photos, but I've had so many October shoots that I had to share first. 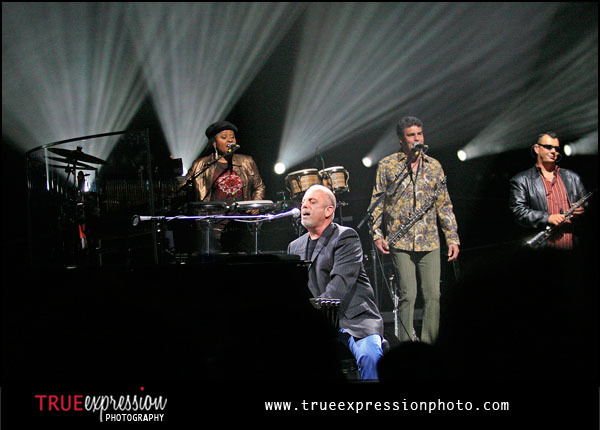 This week's Flashback Photo is from a Billy Joel concert I photographed in Columbia, SC on February 14, 2007. I was only able to photograph the first three songs and was supposed to miss out on seeing the rest of the concert. But just as I was leaving, I lucked out and ended up getting a ticket to go and watch the rest of the concert. It was a great show, but it was pretty weird to be at a concert alone on Valentine's Day surrounded by couples.